If you interested to broadcast the weekly radio show "Maretimo Sessions" over your station, don't hesitate to contact us. Tune in to the following radio stations and follow DJ Michael Maretimo into ...the wonderful world of lounge music ! To all radio stations ! 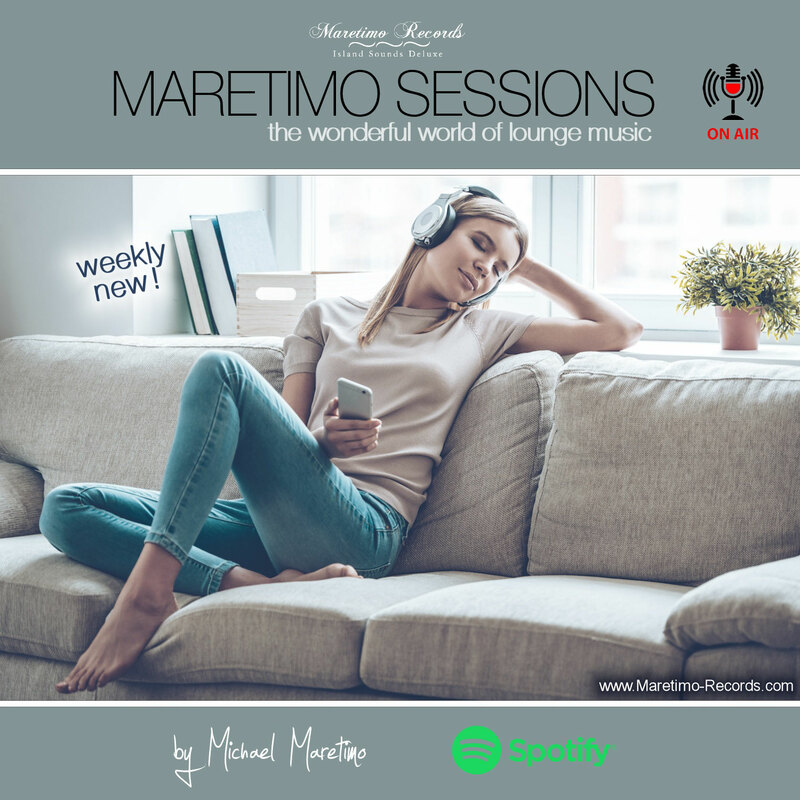 if you like to broadcast my weekly lounge radio show "Maretimo Sessions" over your station, don´t hesitate to contact us.